Add value and appeal to your home whilst extending your living space to relax and entertain. Using the latest automated technology in both Wet Cast and Pressed manufacturing techniques Gryphonn produces a huge range of decorative and performance concrete products. Taking advantage of efficient volume producing equipment allows Gyphonn to supply the domestic and commercial markets. If your searching for a beautiful product to highlight your latest landscaping project or you require an attractive product for a high traffic area of your garden, Gryphonn has the choice & quality! 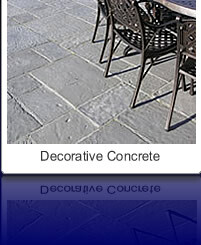 View our latest Decorative Concrete brochure along with helpful guides and information sheets.